Philanthropist Frank Islam receives the 2017 naisA Global Leadership Award. Washington, DC,-based naisA Global, a nonprofit that focuses on building the next generation of great Asian leaders, honored four Indian Americans at an event held in the US capital on November 10. 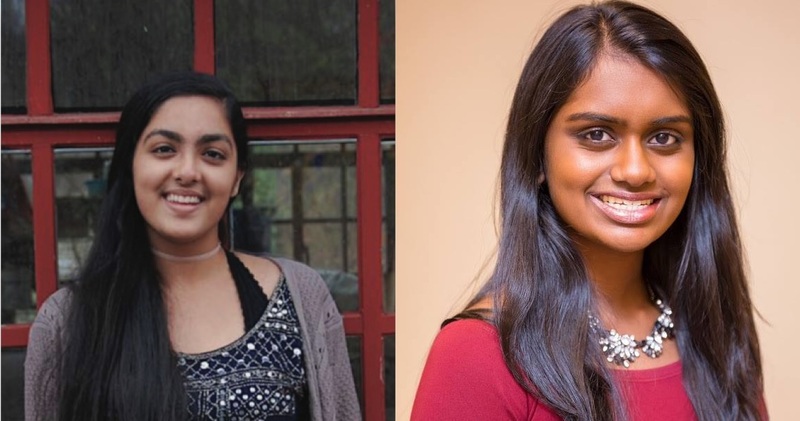 Sid Venkatesan, Chief IP Counsel at GE Digital, received the organization’s “Leadership Excellence Award,” while teenagers Hana Mangat and Kavya Kopparapu received Global Youth Leadership Award. The organization also honored prominent Indian American entrepreneur and philanthropist Frank Islam with the 2017 naisA Global Leadership Award. Kopparapu, a senior at Thomas Jefferson High School for Science and Technology in Fairfax, VA, is the founder and CEO of Girls Computing League, a nonprofit that helps young girls succeed in the STEM fields. Mangat, a resident of Potomac, MD, is the founder of the youth-run organization Sikh Kid 2 Kid, which develops a cultural and religious literacy training program. The awards were presented at naisA’s NextGen Awards Gala held at The University Club of Washington DC. The event was attended by more than 150 Asian American leaders from various walks of life. Islam, founder of the Frank Islam and Debbie Driesman Foundation, thanked naisA Global for honoring him and congratulated it “on the excellent and important work that naisA is doing,” especially in mentoring youngsters. The Potomac, MD, resident pointed out that there is a stark contrast between the percentage of Asian American students who graduate from the American universities and the percentage of Asian Americans who actually take top-most ranks in the business industry. 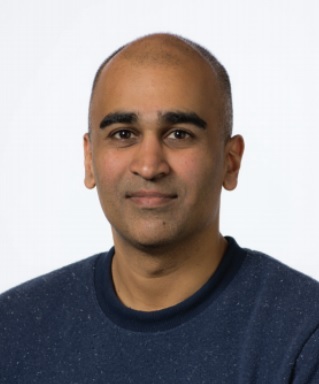 Leadership Excellence honoree Venketesan is the head of intellectual property for General Electric’s industrial internet of things software business. Two other leaders honored were David Kim, Vice President of Government Affairs of Hyundai Motors, and Mei Xu, Co-Founder & CEO of Chesapeake Bay Candle. Among the headliners at the event include Rep. Jamie Raksin, D-MD, who gave the opening remarks; Dr. Sachiko Kuno, founder and Chair of Halcyon and President of S&R Foundation; and Dr. Wallace Loh, President of the University of Maryland. Since it was launched in 2013, naisA has provided mentoring opportunities to young Asian leaders around the world. The event was sponsored by CBRE, Wells Fargo, Cardinal Health, S&R Foundation, Kirkland & Ellis, Nikkei Asian Review, POSCO America, UBS, and the David and June Trone Family Foundation.